Shopping for luggage can be daunting with all the different options around. We’ve looked at all the current trends and what’s new for this and next year to answer the question: What is the best travel suitcase? When it comes to trends you have to keep in mind that you as a customer influence the current trends. 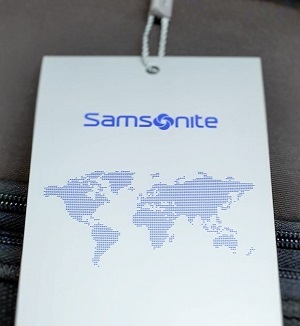 Luggage manufacturers observe what is highly valued by travellers and what works and what doesn’t. With so many choices in luggage these days, it can get a bit confusing to know the differences. Our luggage materials comparison will help you understand the differences a bit better and hopefully make the choice a bit easier. But maybe you don’t really care so much what material is used, but rather just want to know the differences between hardside and softside luggage? Trying to figure out what the best luggage brands 2018 are can pose a bit of a challenge as there are so many to choose from. You will want to opt for a luggage brand that offers good quality for your money. Affordability of course is important, but if your cheap luggage falls apart while travelling, it soon turns into a pricey experience. 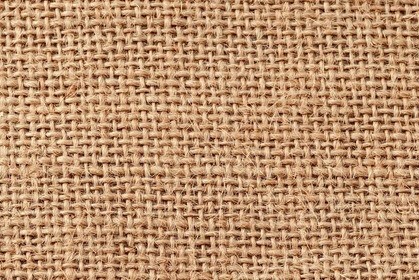 We have reviewed the most popular and trusted brands and looked at their overall quality and price as well as the value you get for your money. Wouldn’t it be great if you could make your holiday experience easier and less stressful just by knowing what is the best luggage for kids and especially your kid? As you may know from your own experience, traveling with children can get challenging at times. There are too many queues to wait in and not enough entertainment and distraction for the little ones. Add lack of sleep, airplane noise and food and just too many people everywhere and you’ve got one cranky kid. 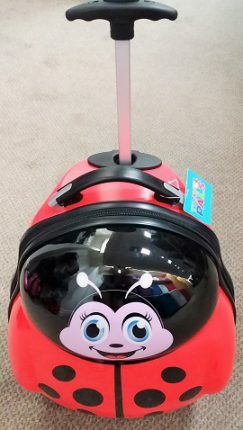 Wouldn’t it be great if you had a little carry-on suitcase especially for your kid, filled with lots of different things to entertain your child while in transfer or on the plane? 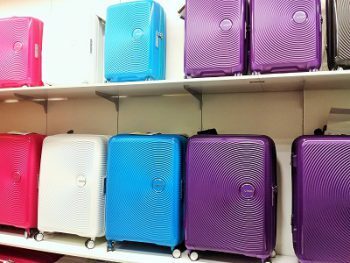 Spinner Or Roller Luggage – Which One Is Better? 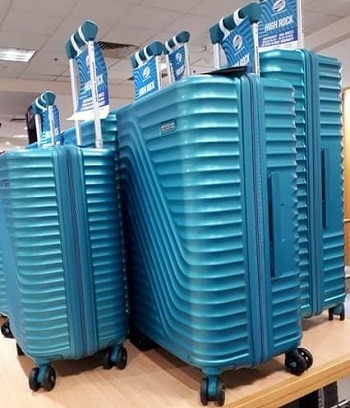 Before we get into the differences and find out which one is better, spinner or roller luggage, I thought it might be good to quickly make sure which one is which. 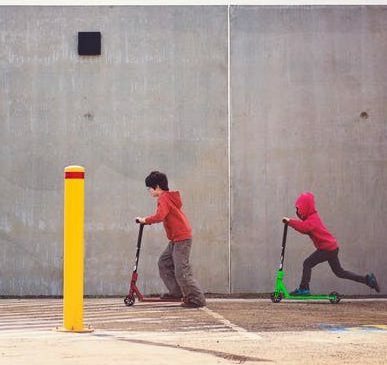 Spinners are the newer invention and usually have 4 wheels or even 4×2 wheels or double wheels to give more stability. Rollers are the older style of wheeled suitcase and only have 2 wheels. Before you go and buy just any luggage, ask yourself a few questions to decide on the best luggage for international travel; this will help you to find the best choice based on your needs. 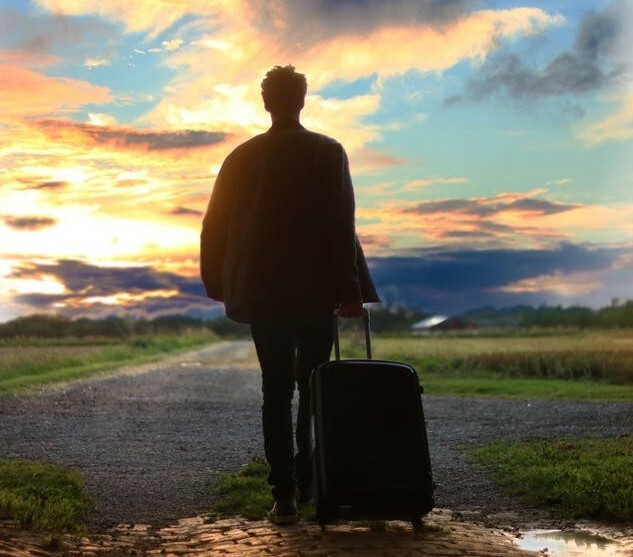 So you’ve decided to go on a big trip; maybe you’re going on a business trip, or maybe you’re lucky and are heading for a well deserved holiday, or maybe you’re combining both? You’ve never been overseas before and don’t know what to get luggage-wise or maybe you just need to upgrade your current luggage? Or maybe you would like to get something a bit more fancy, or maybe you’re just seeing what’s out there for the next trip in the (hopefully) not-too-far future?